Following a devastating plague, the traumatized and stunned survivors have decided that the problem was the doctors who flaunted God by meddling in the miracles of life, and the engineers and scientists who forced people away from the pure and simple life. They have turned the world clock back to a more peaceful time complete with the disease, back breaking labor, and early death of those peaceful times. Fortunately, even 400 years in the future, not all is forgotten. 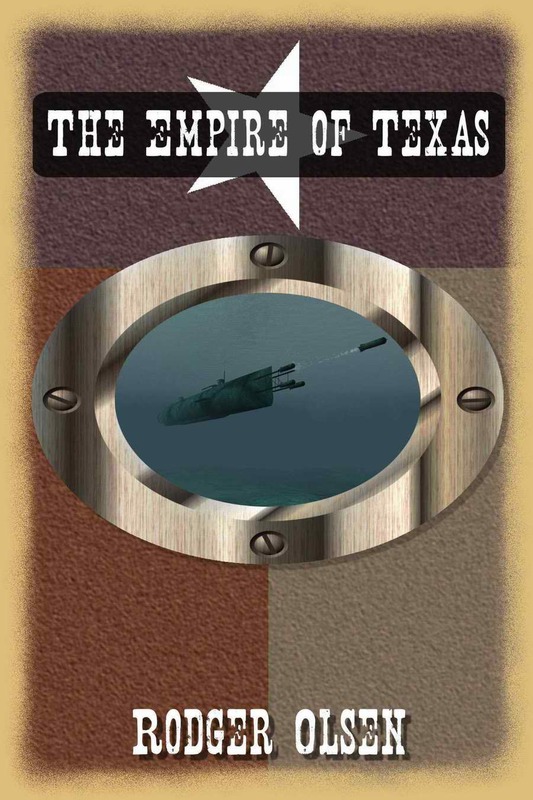 A few good men, like the Emperor of Texas remember that there once was a better world and want it back. This is not easy in a time when doctors are lynched and a steam whistle would cause a riot, but there is no choice. Someone, an Evil Someone, somewhere, has started back up the road to civilization and they are coming soon, for a "Mongol style" visit. To survive, the Emperor has to get the country ready for war by running the biggest confidence game in history. This is high adventure in a world where the only law is the Law Of The West, a very real place that never existed. I also included the complete text of The Star Of India, a novelette about how a very few people with grit, courage, brains, and a tall masted ship survive the Fall to begin again. The rural world of the once “Evil Empire” is a place still waiting for the 20th century. It’s a world where doctors are paid $200 a month, where women are required to have a gynecological exam to get a driver’s license and where your neighbor is probably drunk. It's ruled by police who are hard to tell from the Mafia and by grandmothers who rule the villages according to the ancient code of “Everybody Knows.” For the past 10 years, I have been spending a few months each year in Russia. During that time I have come to know it as few Americans ever will. The important thing is what I didn’t do and what I am not. I didn't go to Russia as a journalist or diplomat didn't live in fancy apartment, and I am not a tourist. My wife is a Russian and I have a three year old Russian daughter. I have lived in big places like Moscow and Tver, but spend most of my time out in a village in the south of Russia, a thousand miles from Moscow, a hundred miles from civilization, and about as far away from America as you can get without riding a camel. When you see a news broadcast showing families running from the terrorist attacks by piling their belongings on the family tractor and hitting the road, or when you see pictures of old women in faded cotton dresses and head scarves sitting in front of decrepit rural houses judging the world from their stoop, you are looking at my Russia. 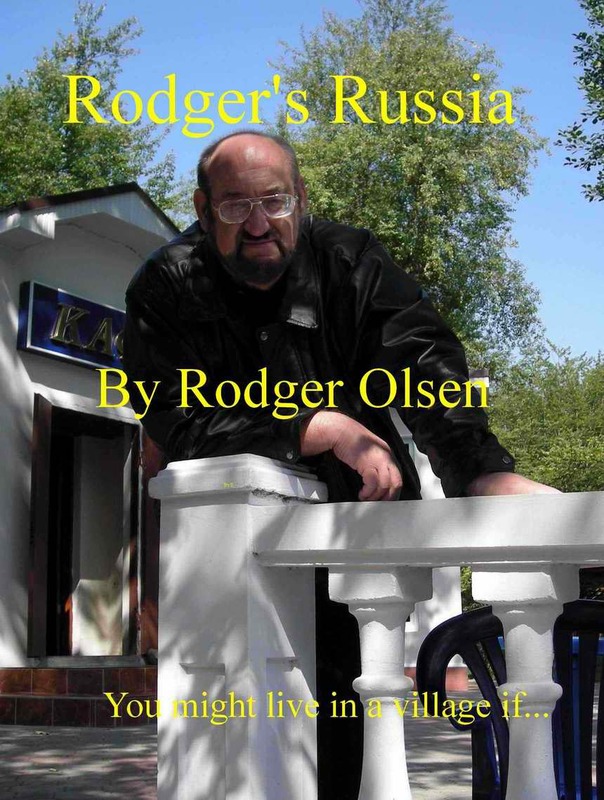 If you have ever thought about getting a Russian Bride, or adopting a Russian child, or even just traveling south of Moscow, this book is for you. I’ll even tell you why your Russian neighbor is in such a bad mood, and let you know what happened to your old cold war enemies. Come with me and I’ll show you a world you are going to love to laugh at.